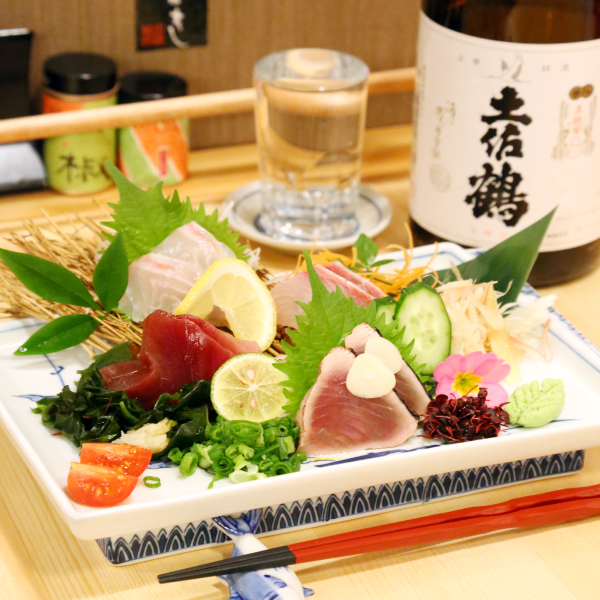 Do you want to enjoy Osaka gourmet at a good value? 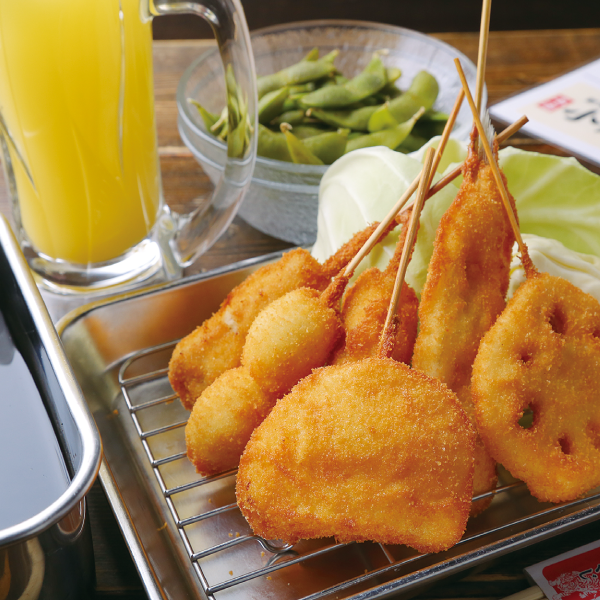 You can find special menus that is not listed in an ordinary guidebook. 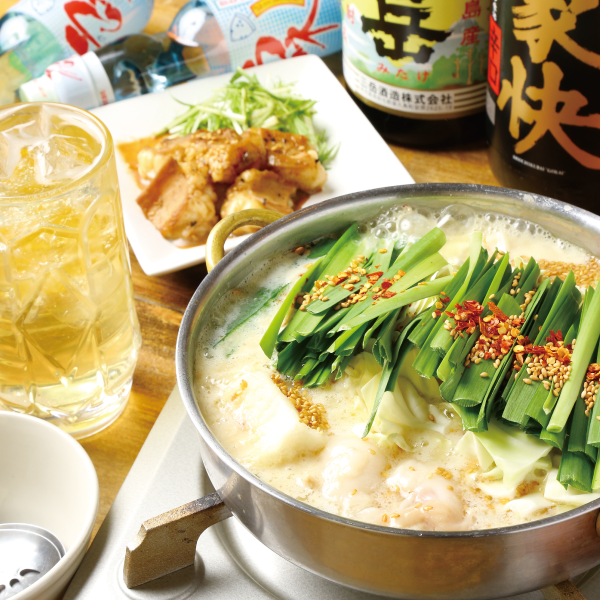 With KANPAI Osaka Set, where each store selected their famous items to be served with alcohol,you can enjoy the tastes for only 1,000 yen! Please check the items available either on this website or the pamphlet. 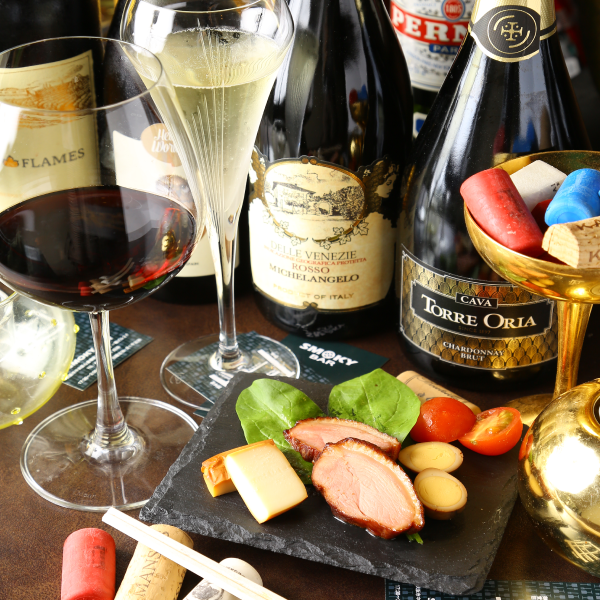 Let's discover new favorites in Osaka for 1,000 yen! After showing this coupon to the staff, you will be able to use the service. The total is 1000 yen (tax included). Select the store you would like to visit. Each store has different times and days available for use, so please check before visiting. 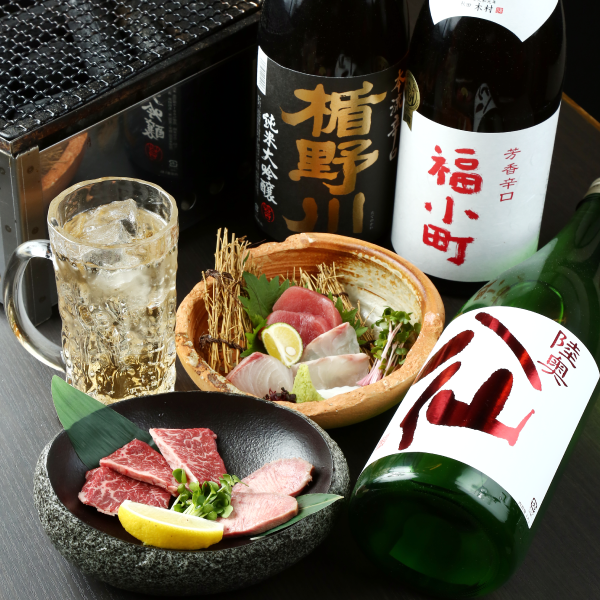 When you enter the store, please ask if you can use KANPAI Osaka (KANPAI Osaka tsukaemasuka) before being shown to your seat. To make the process smooth, be sure to tell the staff the number of people in your party and how many will use the service. You can use “Osaka Free Wi-Fi Lite” on your cell phone and other devices. When connecting to the service, the confirmation screen will pop up automatically. Please complete the authentication process by following the directions on the screen. Once the connection to the Internet is complete, you will automatically be taken to the store’s page. Please enjoy the food and drinks. If there is a store you are enjoying, please feel free to order extra food or drinks. When paying your check, please show the coupon page to the staff. 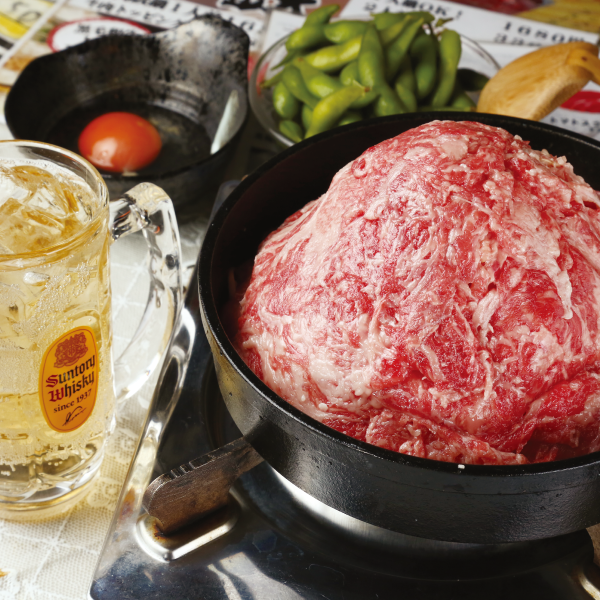 The area included in this guide is centered on Shinsaibashi and Namba, which is commonly called Minami (South). 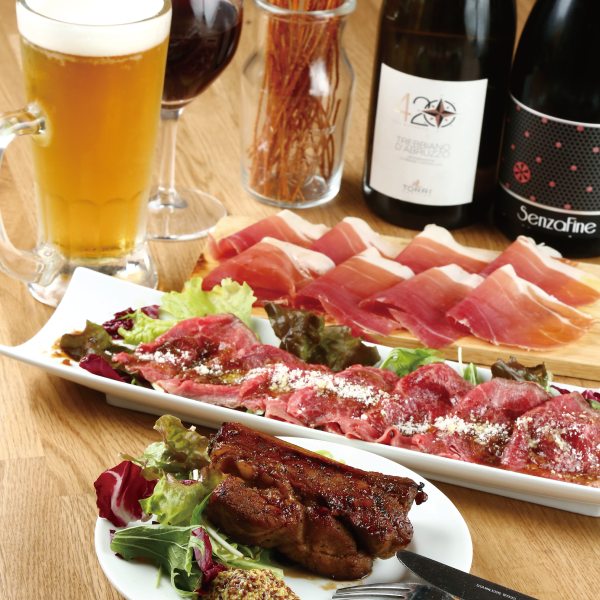 Find a store you like and enjoy it with KANPAI Osaka! Everyone in the party must show their coupon to the staff. This service is for foreign tourists only. Please be sure to check the usage days and times. The times and dates available for use will vary with each store. Please check before going. Please show the coupon page when arriving at the store and when ordering. 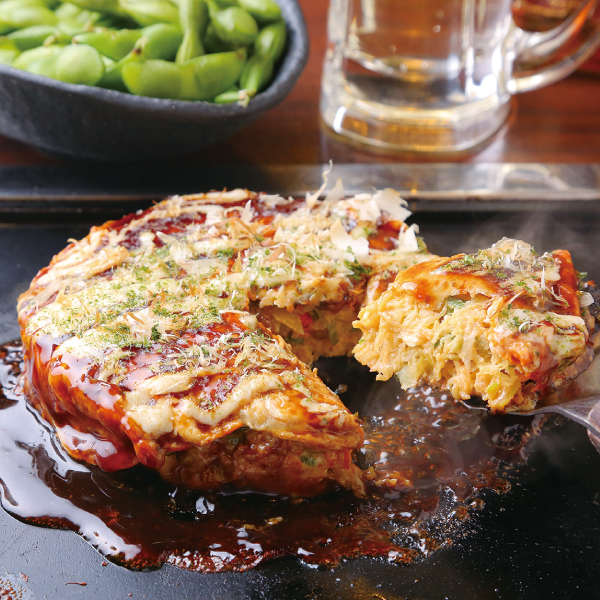 Please make sure to present KANPAI Osaka to the staff at the entrance and time you order. 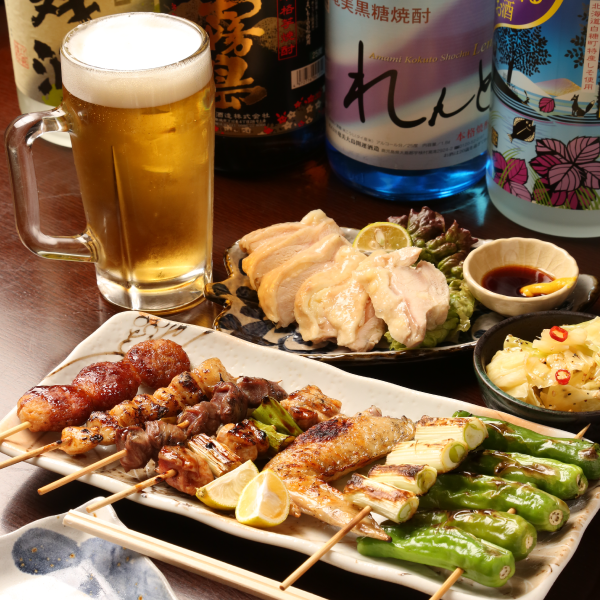 When using KANPAI Osaka, there are no extra table charges or other store charges. If possible, please try pay with exact change. You can only use this service once per day. KANPAI Osaka Set is available for use once per day. Please refrain from ordering many times while using this service. During busy times, the service may be refused. Many of the stores listed are very popular, so during busy times you may be asked to share a table with another group. In some unavoidable circumstances, we may not be able to seat you. Also, due to the limited stock, the arrangement of items may change or some items may be sold out. Stores with the “cash” mark will only accept payments in cash.